When you are locked out of your house or car, what do you do? You need to find a reputable, professional emergency locksmiths to come and let you back in. With our great wealth of experience we have the skills available to give you quick access to your home, office or car. 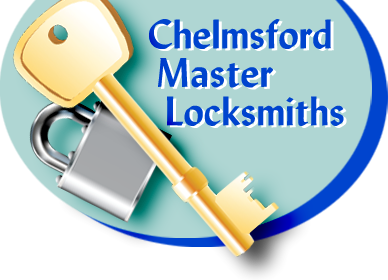 Chelmsford Master Locksmiths provide an excellent emergency service throughout Chelmsford. Having a spare key available for your doors and windows will allow you the peace of mind that should you lose a key you dont lose access. 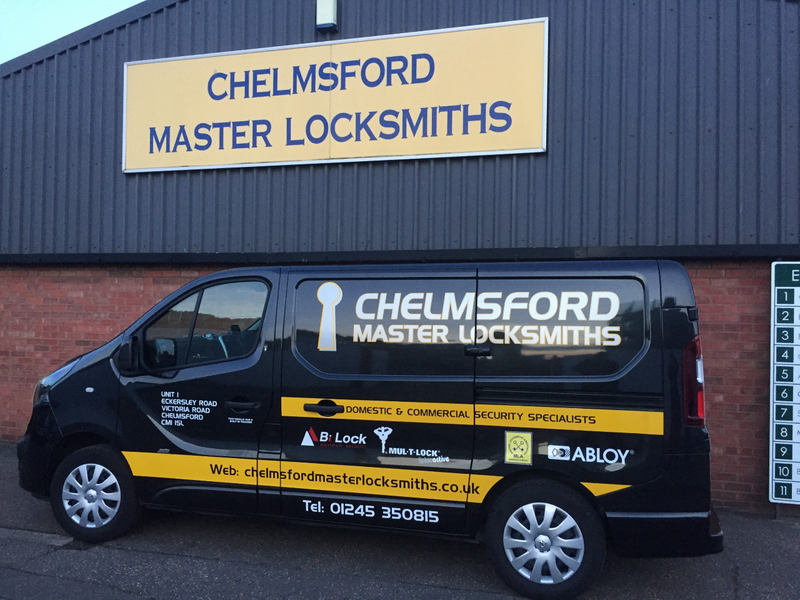 Whether you are looking for reliable key cutting or you need a safe repaired or opened, call Chelmsford Master Locksmiths today. You are also welcome to send us any questions through our online contact us page and we will get back to you as soon as possible.